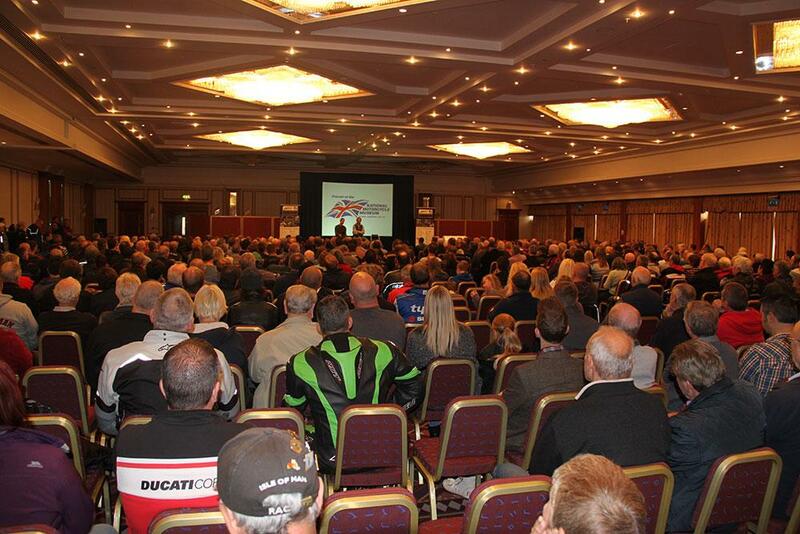 ﻿ National Motorcycle Museum goes Live! 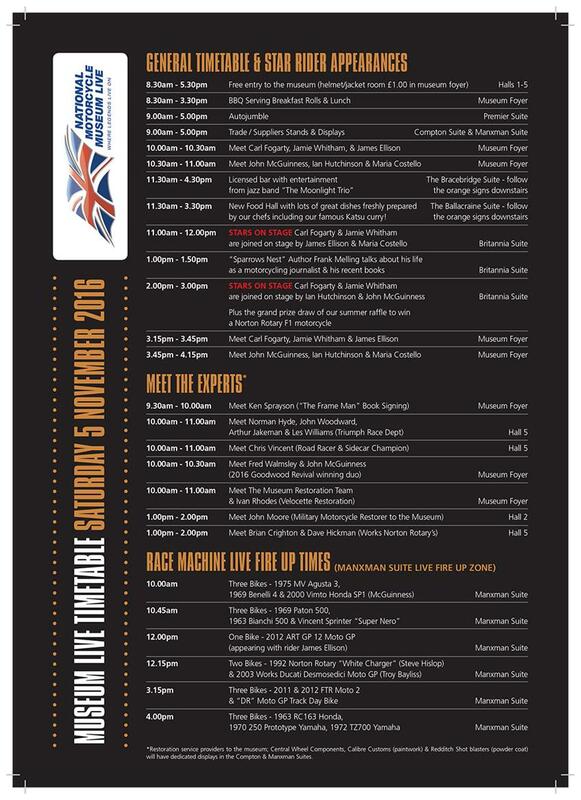 Following the massive success of Museum LIVE over the past two years, the team at the National Motorcycle Museum will once again be throwing open the doors on Saturday November 5 for their annual free-entry open day. Everyone is be invited to visit the newly reconfigured museum collection, free-of-charge, and there’ll be a large indoor autojumble held within the NMM’s conference facilities. 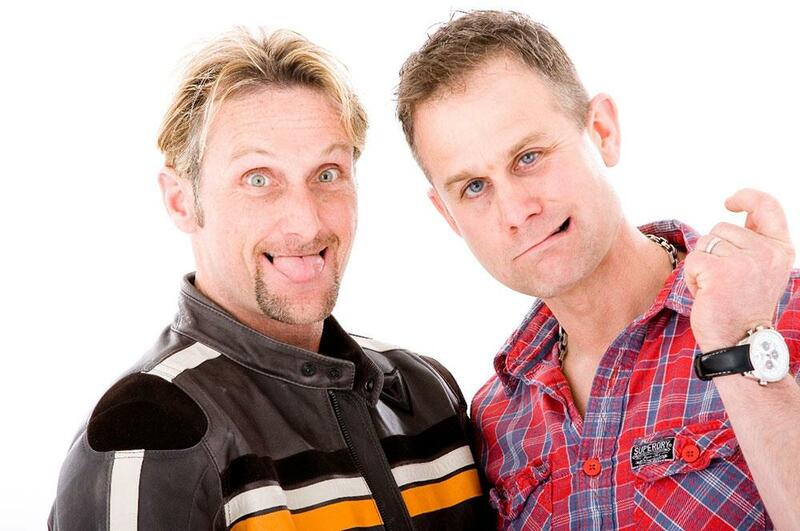 Racing legends Carl Fogarty and Jamie Whitham will again host two special stage shows, at 11.00am & 2.00pm, each comprising an hour-long chat show where the irreverent duo will also invite other motorcycling personalities up on stage – amongst them will be Ian Hutchinson and James Ellison. 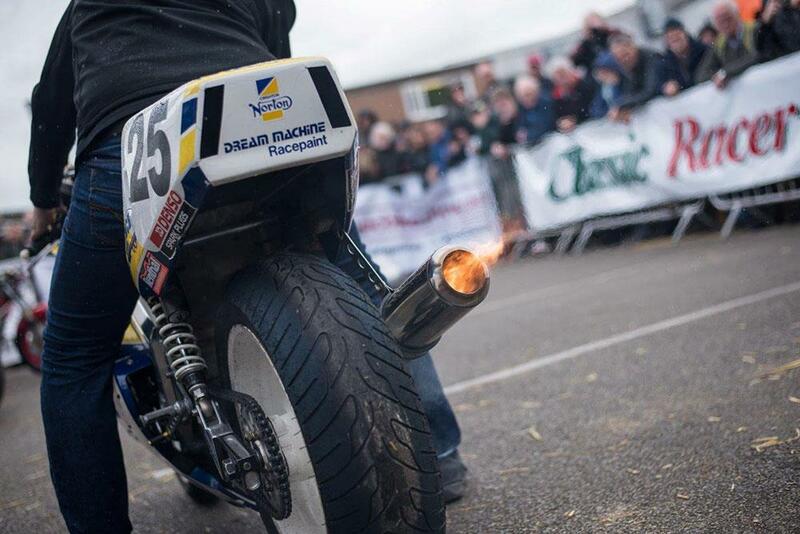 There’ll be a live start-up area at this year’s event, where you can see, hear and smell bikes old and new as the team fires them into life. 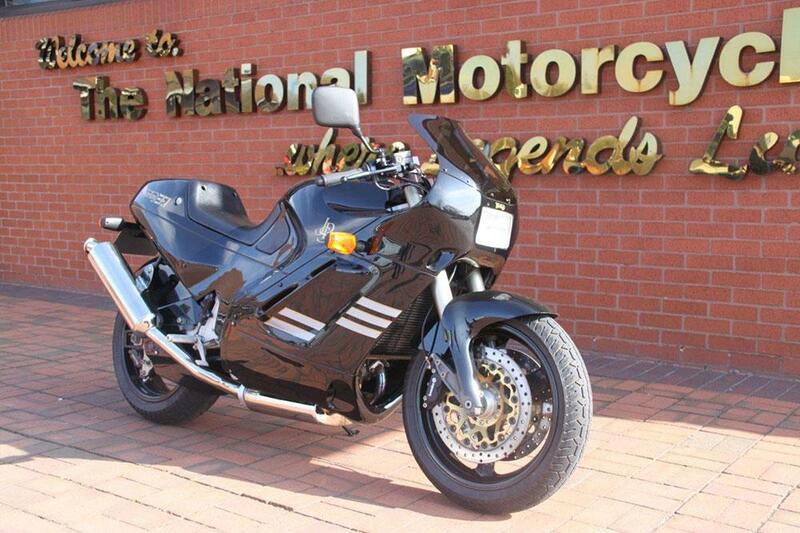 Amongst those on the list are the Steve Hislop ‘White Charger’ Rotary Norton, NVT Cosworth Challenge, Vincent Super Nero sprinter, the Phil Morris Racing owned 2012 ART GP12 Moto GP bike (ex-James Ellison), plus many others including genuine Moto GP Ducati’s and WSB bikes. 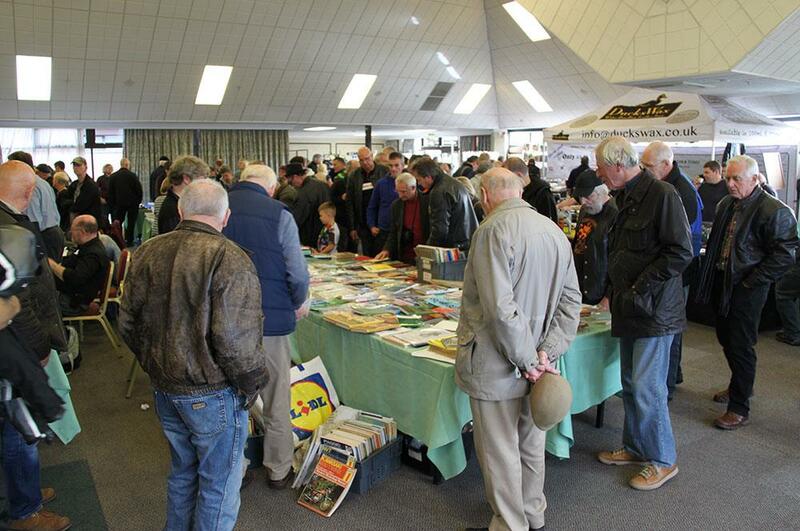 Don’t forget, the Museum also has its own shop and restaurant, which will be serving breakfast, lunch, a range of hot meals and snacks, plus a special BBQ. For more information, head to www.thenmm.co.uk.